Laura is a Tri Coloured Border Collie Cross and is 6 months old. She’s ok with most dogs but can be reactive. She doesnt like cats but is ok with older kids. She is housetrained but will chase cars. 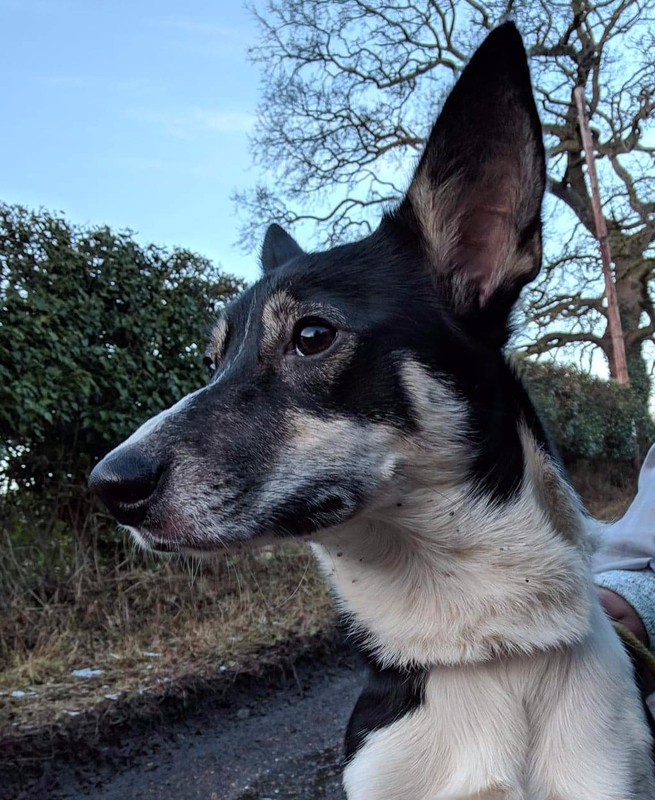 She needs a home with Border Collie experience and needs to be kept very active so would suit a family with a very active outdoors lifestyle.